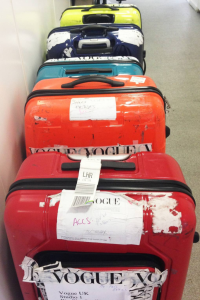 Chelsea Academy | Year 12 Students Visit Vogue Headquarters! 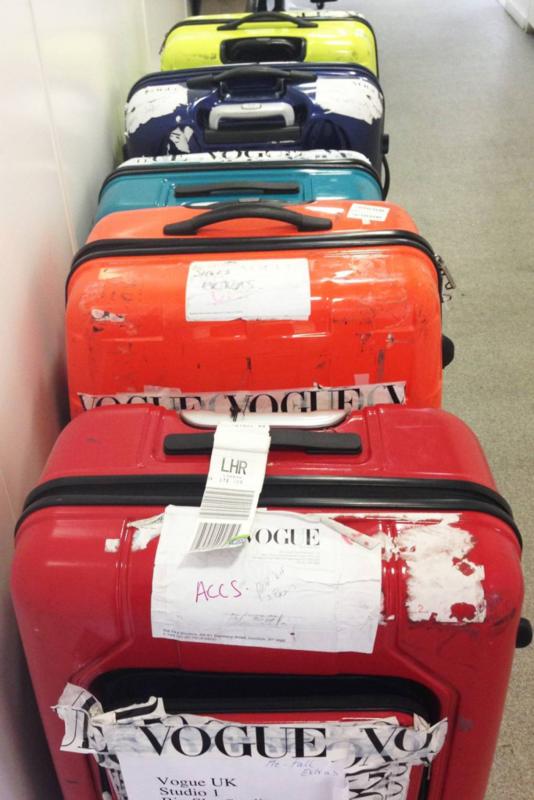 29 Jan Year 12 Students Visit Vogue Headquarters! 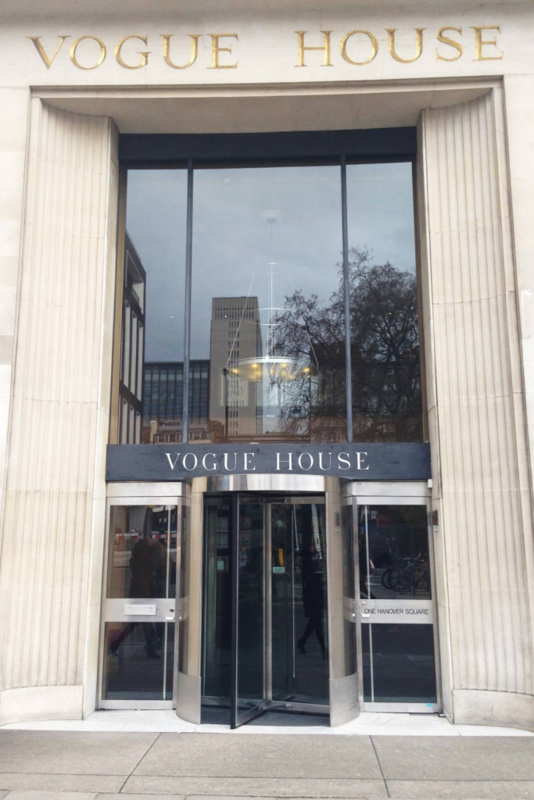 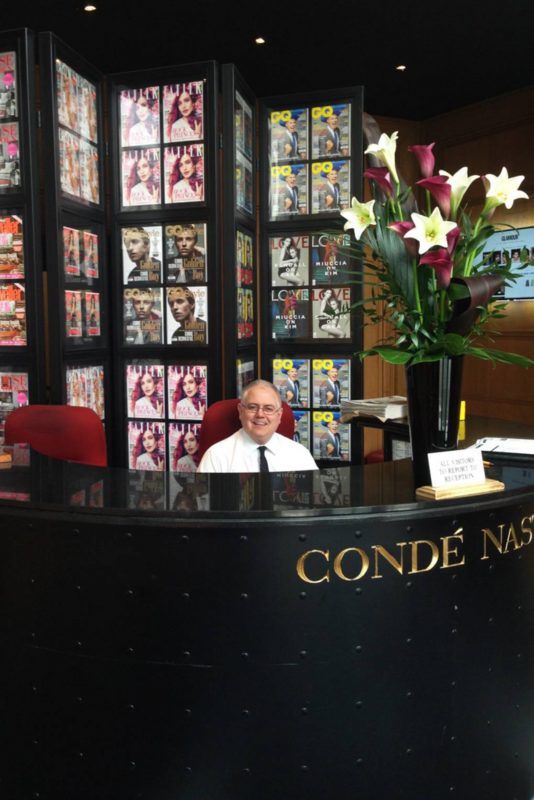 Year 12 students Ishani and Siobhan were lucky enough to spend the day at Vogue Headquaters in January! 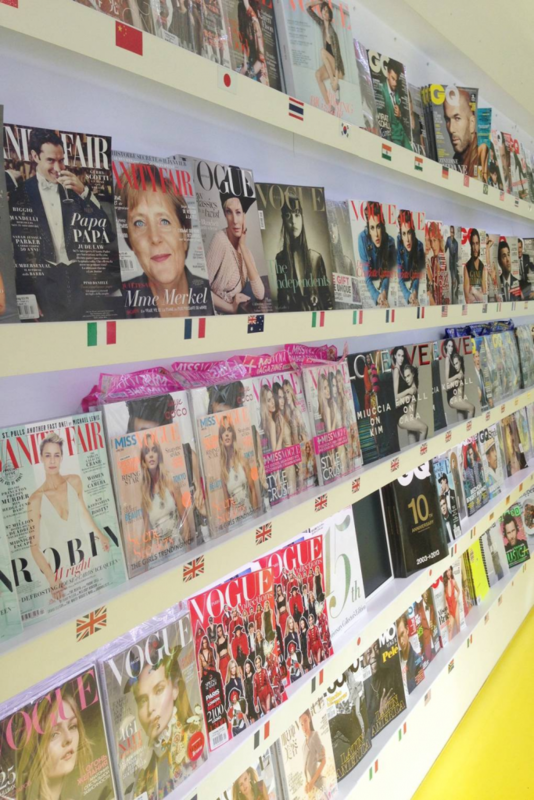 Through our partnership with ‘My Big Career’, the students were offered this opportunity to develop their interest in fashion journalism. 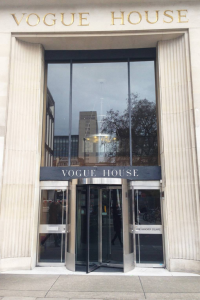 This is the third Insight Day that Chelsea Academy Sixth Formers have enjoyed at Vogue House, and the feedback is always overwhelmingly positive. 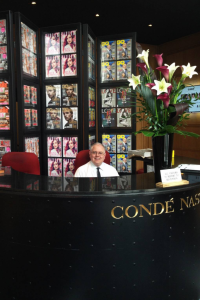 We are very grateful to ‘My Big Career’ who work with our Sixth Form to give them incredible experiences they will never forget.